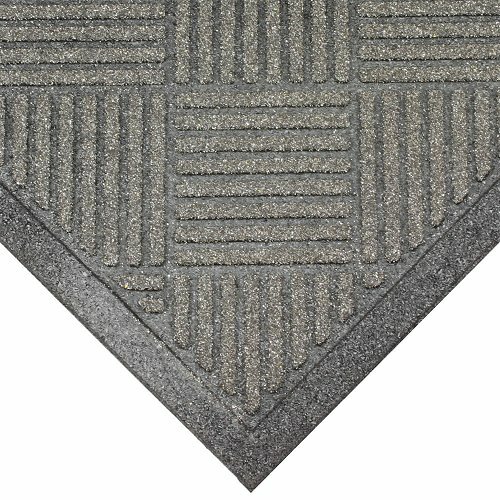 With its rough textured surface, CleanScrape is sure to clean and scrape the roughest dirt off your boots! 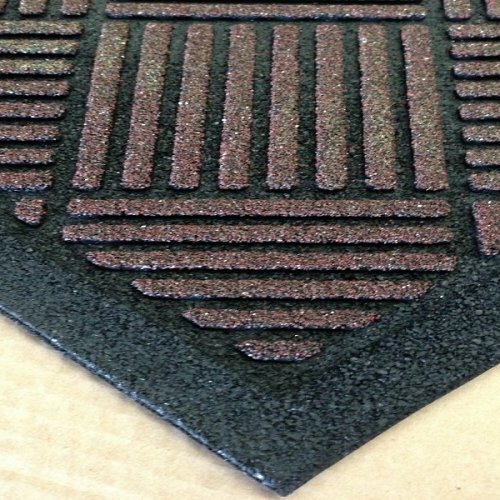 CleanScrape comes in 5 different colours and 3 different standard sizes. 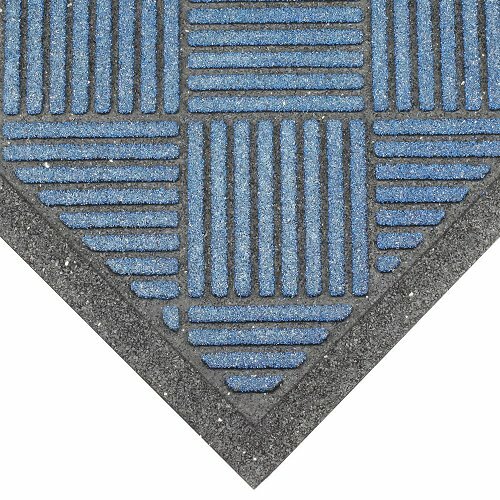 It effectively cleans the shoes whilst hiding it through the recessed channels and just needs a shake out for cleaning. 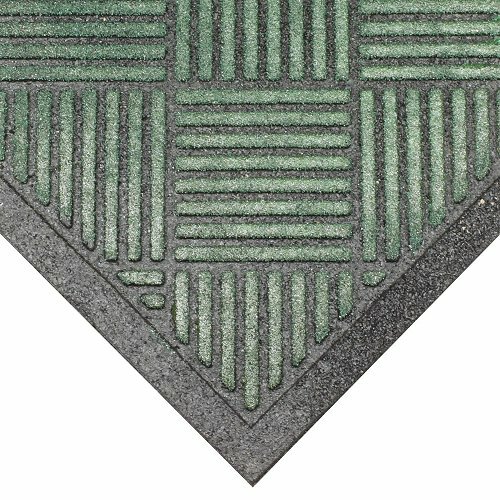 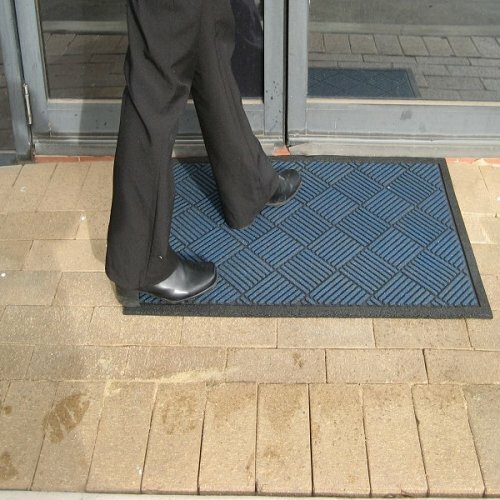 This mat is heavy to eliminate movement and is also UV stabilised. 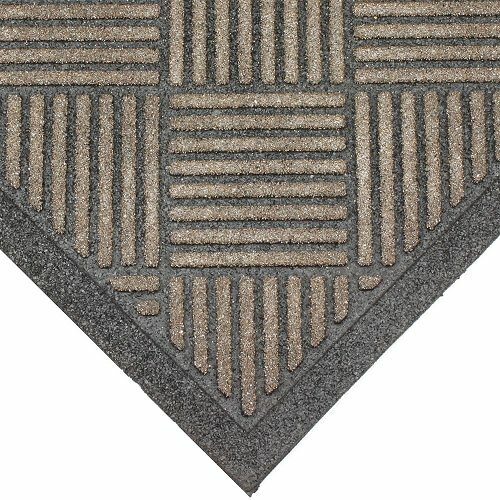 CleanScrape should only be used in outdoor areas and is easily cleaned with a shake or hose.